The FIRST 3D prosthetic Arm in KC! 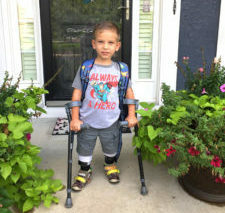 Four-year-old Hudson needed a prosthetic arm. However, prosthetics are usually very expensive and children’s prosthetics are rarely covered by insurance. The solution can be a 3D printing solution is both innovative AND affordable. 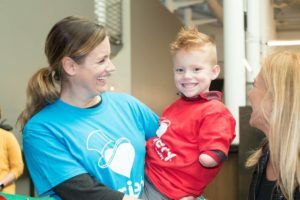 For the first time in Kansas City, Variety KC underwrote this ground-breaking effort as volunteers at the STEAM (Science Technology Engineering Art and Math) Studio at Gould Evans Architecture Firm created a 3D prosthetic arm Hudson. Hudson even got to pick the colors! 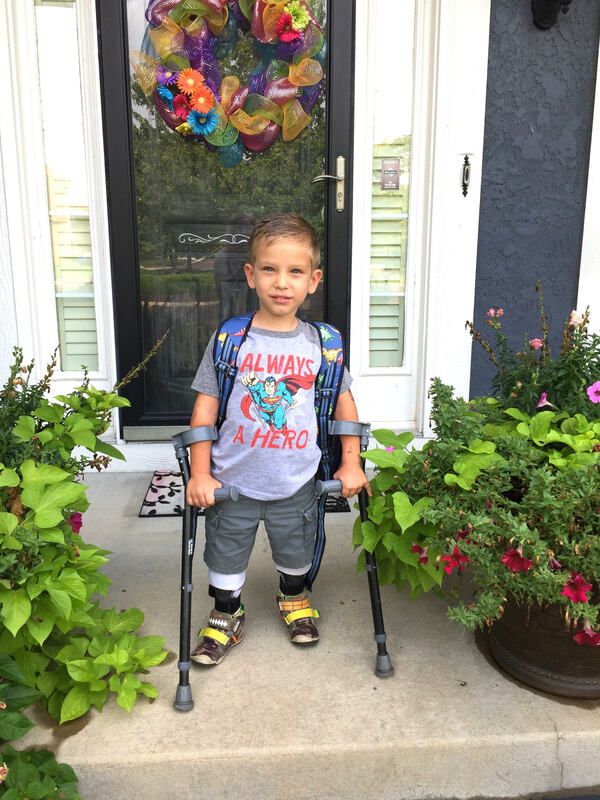 Help change the lives of other kiddos like Hudson. If you want help another child get a prosthetic print, please donate so we continue our mission of helping Kansas City Children be Active, Be Social and Belong. What does riding a bike mean? It means freedom…independence… mobility. Whether you’re on your motorcycle heading to Alaska or pedaling your first adaptive bike down the sidewalk to join your friends – everyone loves a bike! Variety KC’s partner, Danny O’Neill – the Owner/ Founder of The Roasterie, gets that! And he’s doing something about it. 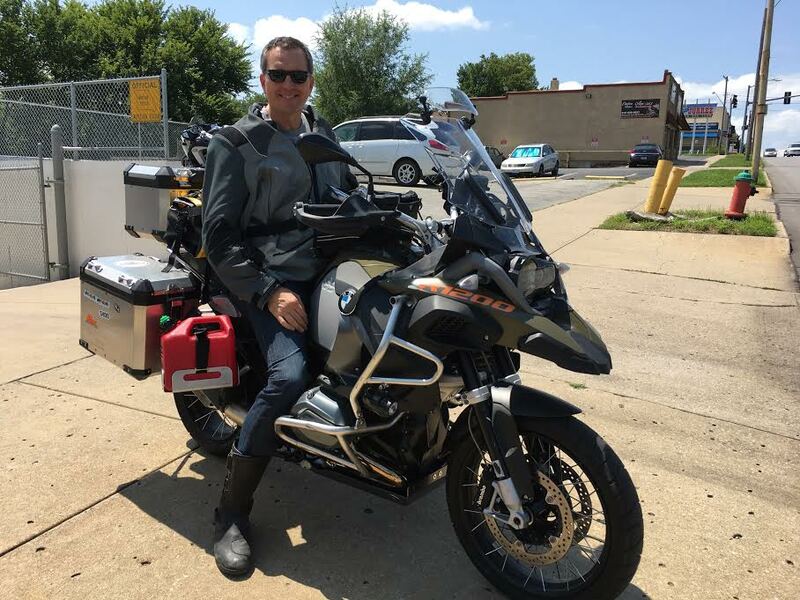 Danny is taking off on an Arctic Bike Ride to Alaska while raising funds to buy adaptive bikes for kids with special needs. An adaptive bike not only provides esteem-boosting mobility for a child with special needs, it provides an opportunity for much needed physical activity and inclusion! Adaptive bikes start at $2,500 and unfortunately are not covered by insurance. Won’t you help Danny in his efforts to make sure every child has a bike? Kayeden is a toddler with a competitive streak! After watching his younger sister start walking, he is anxious to get up and moving too! He has been using an Amtryke bike at the Lee Ann Britain Center and he loves it! Having one at home would allow his to gain much needed strength and allow him to be mobile like his sister! Variety KC donors believe every child should have a chance to ride a bike – and now Kayeden will be riding one of his own! 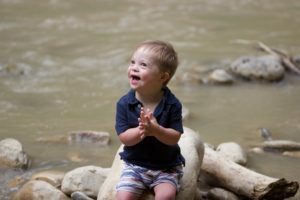 Help us to help kids with special needs right here at home, visit varietykc.org/donate and donate today! Izack is such a happy little guy, just look at his picture! He’s the youngest of three boys and until recently he has been content to watch his brothers ride their bikes. Recently Izack had a chance to ride an adaptive bike during his physical therapy sessions and now you can guess what Izack wants, and needs! An adaptive bike will help him to gain strength, gain independence, and offer opportunities to engage with friends in the neighborhood! This year Variety KC’s generous partners and donors have given away more adaptive bikes and trikes than ever before…and Izack will be getting one too! Don’t all kids deserve to ride a bike? Help us make that happen – visit www.varietykc.org and donate today! Thank you! Five-year-old Leo’s Mom describes him like this: “Leo wakes up and goes to bed with a smile!” Can anyone really ask for more than that? He has a very full life, he plays with his brothers, lives to dance to Latin music or music from Frozen…even romantic tunes! Lately he has been working on jumping, but he just can’t get the coordination down to manage his tricycle. You see, Leo has Down Syndrome and is challenged by some motor skills. An adaptive bike, like the one he uses at school, would allow Leo to ride around with his brothers and friends….and charm any neighbor he encounters! Variety KC believes all kids should have the chance to Be Active, Be Social, and Belong – and Leo is getting his bike! 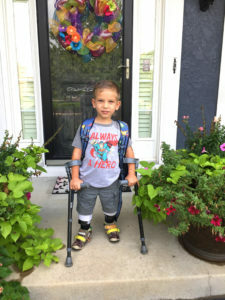 Help us to help other kiddos like Leo, please donate today. 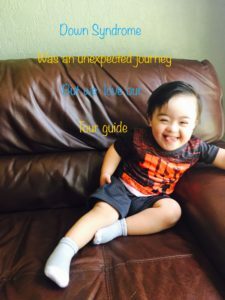 JD was born with spinal bifida, making it difficult to keep up with his two older sisters. Variety partners wanted to give him a boost, and during the recent Variety KC radiothon for adaptive bikes, JD received an adaptive bike of his own. All he cares about is keeping up with his sisters, but at the same time, he is getting valuable physical activity. A big thank-you to all the donors who helped make this possible. 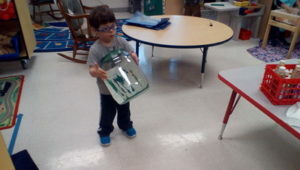 Are you interesting in helping kids like JD? Contact us today at varietykc@gmail.com.